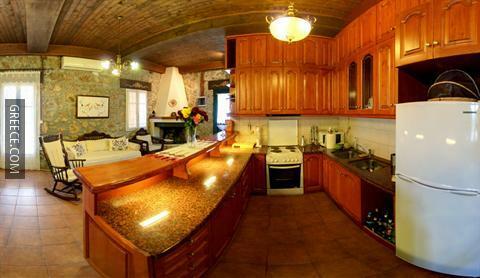 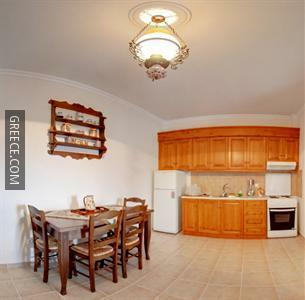 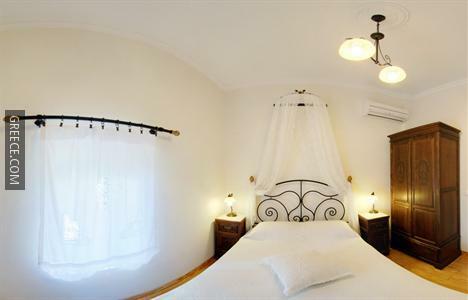 The Agallis Corfu Village Residence is situated in the centre of Sokraki, and offers free Wi-Fi. 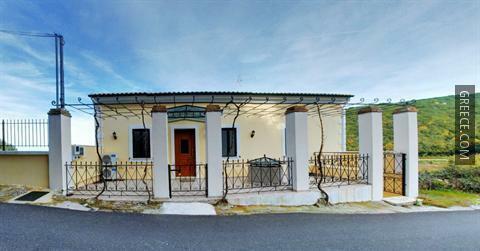 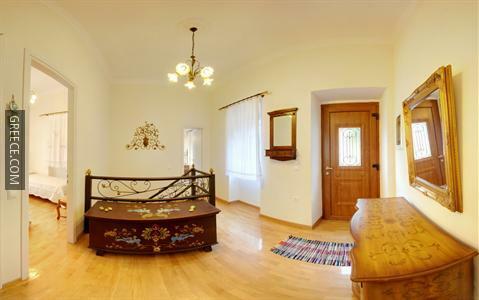 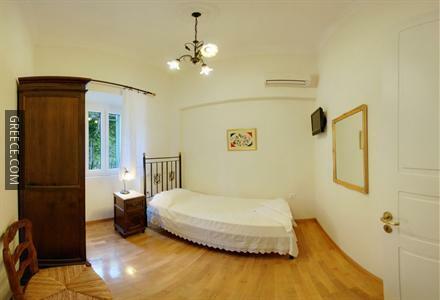 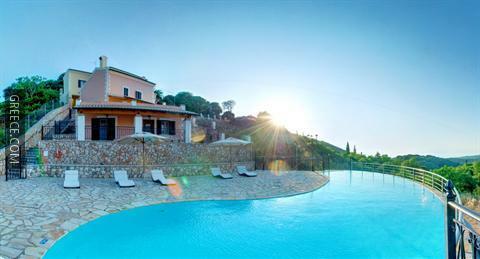 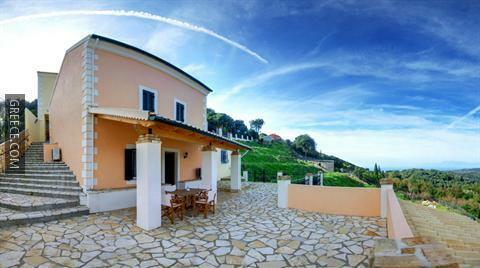 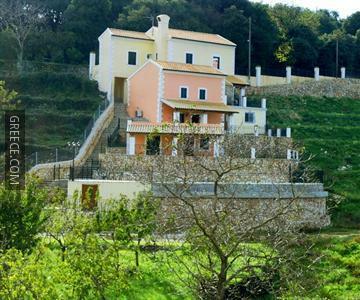 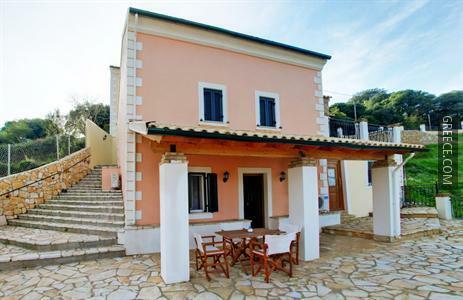 The Agallis Corfu Village Residence boasts free bicycle rental, a garden and luggage storage. 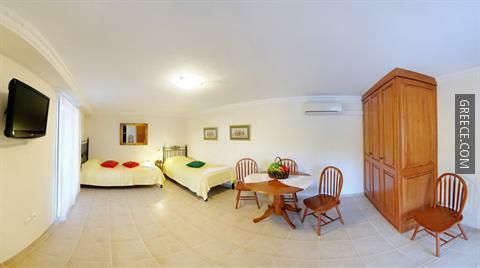 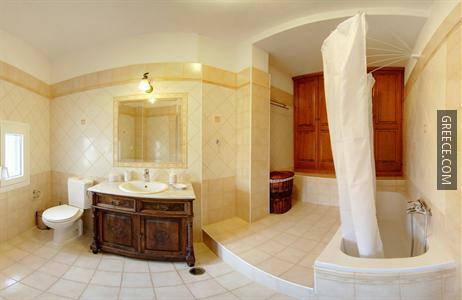 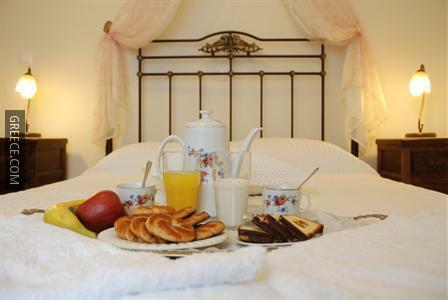 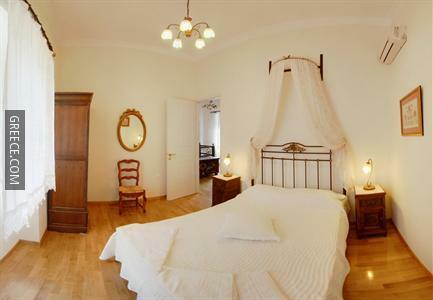 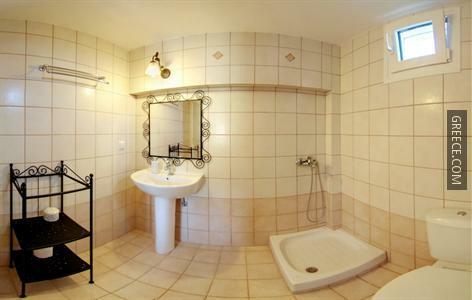 The Agallis Corfu Village Residence provides a comfortable room, designed to suit the requirements of any traveller. 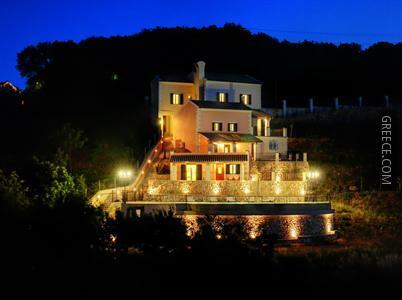 Corfu International Airport is under a 40-minute drive from the Agallis Corfu Village Residence. 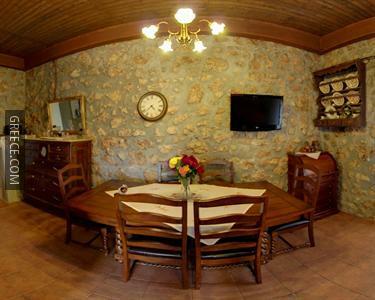 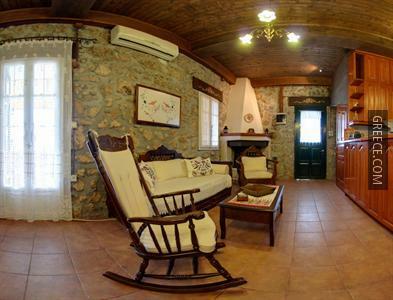 Sidari and Paleokastritsa are only a quick drive away for guests with a vehicle.